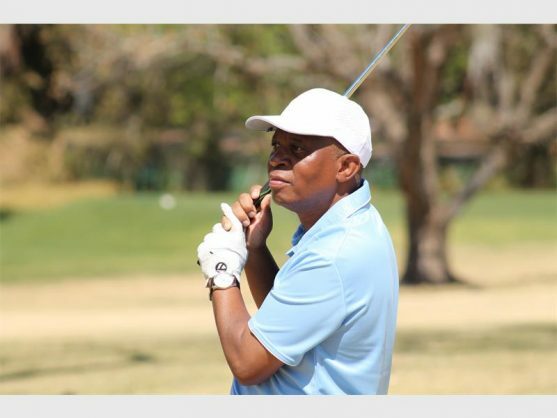 Mashaba at the Mayoral Charity Golf Day 2018. The annual golf gay saw the mayor of Johannesburg teeing off, and taking the task rather seriously. “My handicap used to be 19 but now it must be as bad as 48,” said the mayor of Johannesburg, Herman Mashaba. 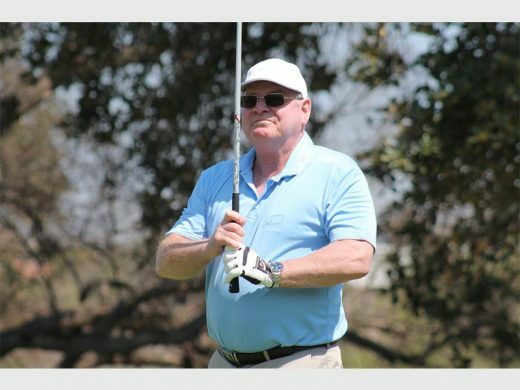 The mayor was playing golf at the Mayoral Charity Golf Day 2018 at The Wanderers Golf Club last Friday, reports Sandton Chronicle. A whopping 128 players signed up for the four-ball alliance event to raise funds for the Soweto Country Club’s upgrade, which is a legacy project of the Joburg Open. Mashaba teed off well on the first hole in a four-ball with Wanderers Golf Club chairperson Brian Biebuyck, as well as Robin Magid and Sam Hackner – two representatives of the day’s biggest sponsor, Investec Property. The mayor cheerfully and candidly discussed with the players and photographers who followed him. 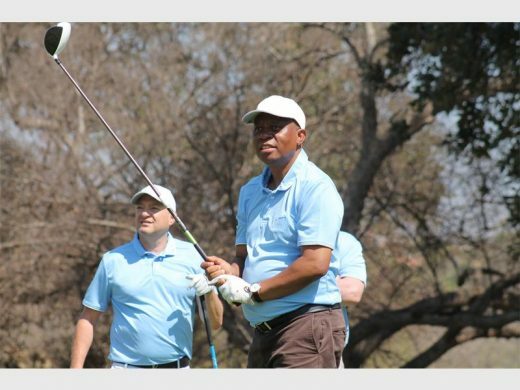 Mashaba preferred to walk the whole course rather than ride a golf cart, and along the way discussed all the issues affecting the city, ranging from crime and shebeens to a lack of funding for city utilities. But when one or two of Mashaba’s shots went awry – balls hitting into the trees twice and into a bunker once before the 10th hole – the discussion veered towards the game. “I used to play every week when I was a capitalist but last played a month ago in Newcastle after a talk at a university. I did not do well,” he lamented. Mashaba’s countenance changed from smiles to frowns in-between shots and it became evident that he took his golf seriously. As time wore on though, the reason behind the golf day must have been remembered by the mayor, possibly thanks to the members of his four-ball who encouraged his every good shot. As a result, Mashaba played very well for the rest of the game and ended up outclassing many of the other players on the day. Biebuyck said it was the first time his club had hosted the annual event and he was very proud of how the day went. He added that Investec Property was partnering with the club for a new residential and commercial development. More about this development will be revealed soon.